If you want to breathe clean, filtered air, then yes, it is necessary to have your ducts professionally cleaned every three to five years. Ductwork cleaning removes any contaminants from these pipes including dust, pollen, bacteria, and mold. Without quality duct cleaning service, you and your family are at a higher risk of breathing polluted air. 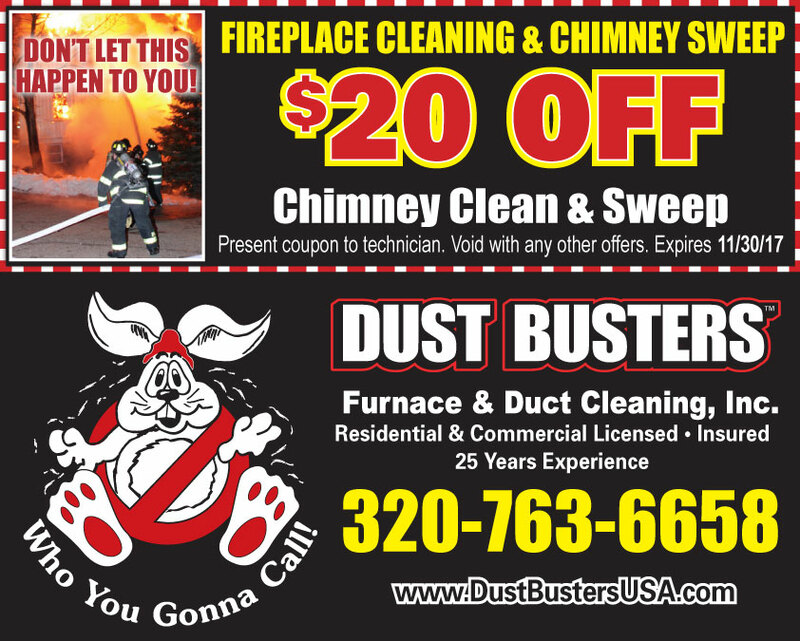 Keep your family and your coworkers healthy by remembering to schedule regular duct cleaning service with the team of professionals at Dust Buster!